Last year, we released an updated salary survey for dental hygienists and dental assistants. 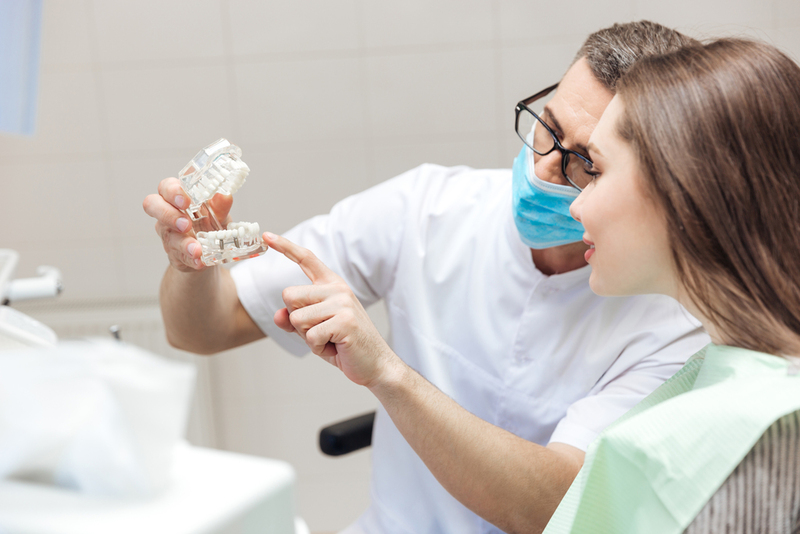 As dictated in the blog, dentistry is experiencing strong industry growth overall, and many professionals are seeing the impact of that with increased salaries and better benefits. 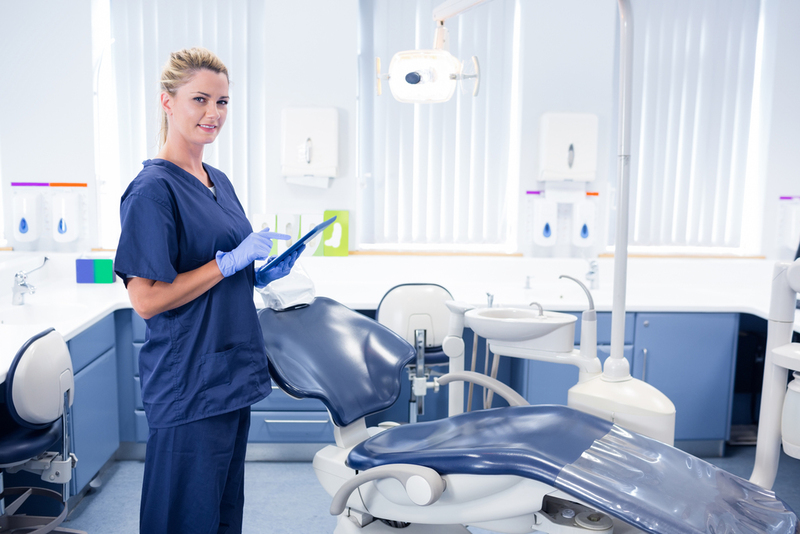 In order to get a better understanding of how our nearly 4,000 respondents compared to other dental professionals, we turned to the most recent Bureau of Labor Statistics (BLS) report on Hygienists and Assistants. We found similar results across the board. So what does that mean for you as a dental professional in 2019? A lot. Here are some job growth trends to follow this year as you make career moves. According to the BLS, a hygienist’s median salary is $74,070 and an assistant’s median pay is $37,630. While there are many factors that must be accounted for when determining a median salary, this has been consistent year-over-year for both professions. These salaries are indicative of our industry as a whole; dental professionals are maintaining strong salary growth relative to their experience and weekly hours. Dental professional employment is projected to grow around 19.5% from 2016 to 2026 (19% for assistants and 20% for hygienists). As BLS describes in their report, this is likely due to the increased scientific findings linking dental health to overall health; the general public understands the importance of regular oral hygiene and maintenance and the demand is now higher for their services. It’s interesting to note that this is also much faster than the average for all other occupations listed in their report! If you want to maximize your earnings as a hygienist, move west or north. Dental hygienists in the northeast or in western states (including Alaska) tend to make the most on average ($80,000/year). In contrast, hygienists in the southeast tend to make the least ($45,000-$65,000/year). For dental assistants, it varies much more. However, many assistants in the north (from Washington to Rhode Island) reported higher salaries for their dental assistants ($42,000-$49,000). Assistants working in Alabama, Arkansas, and Utah made the least ($20,000-$35,000). While this seems striking, this data makes sense on a general level. The west and northeast tend to turn out higher salaries due to the increased demand; larger cities also have more people, and thus a greater percentage of the population that can afford to spend their money on dental services. Surprisingly, more than half of all dental hygienists work part-time. In contrast, most dental assistants work full-time. So why the difference? This might be because a job as a dental assistant has typically been an entry-level position for many future hygienists. Hygienists, on the other hand, are can also afford more time off based on benefits and higher salaries. So as hygienists get older and start families, they can switch to part-time and still maintain a comfortable salary. Regardless, it’s projected that a significant portion of all assistants and hygienists will change employment from 2016-2026—and that’s something we also noticed in our study. So are you one of the dental professionals making a change in the new year? Does this information align with your own lifestyle? Be sure to follow us on Facebook as we share more findings from around the industry. And if you’re looking for a change in career, set up a free account today and start applying for great jobs in your area!